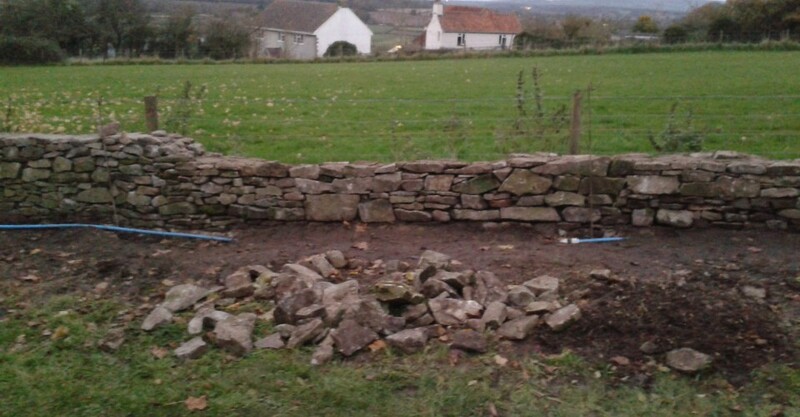 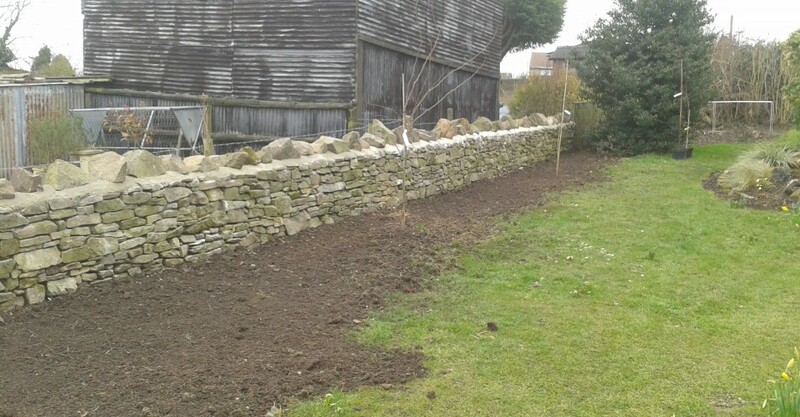 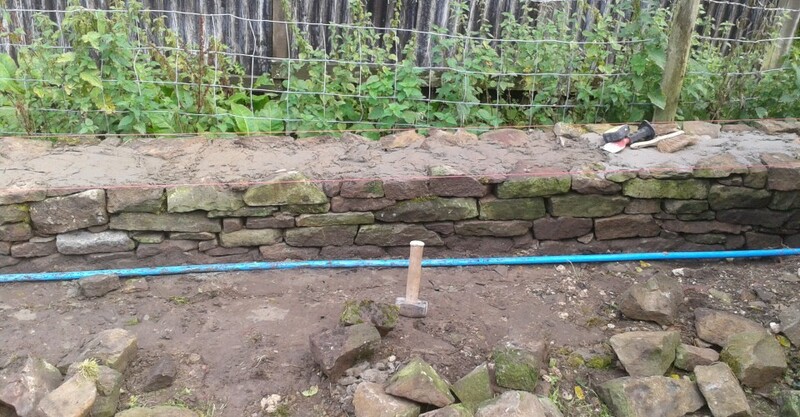 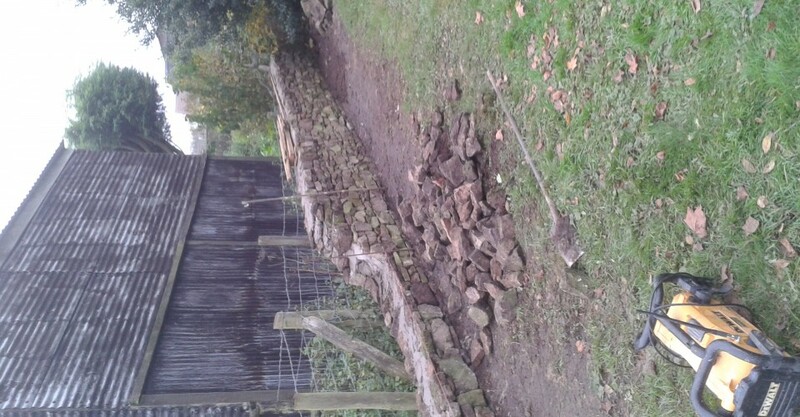 This particular job required a dilapidated boundary stone wall to be completely removed and re-built using the existing stone. 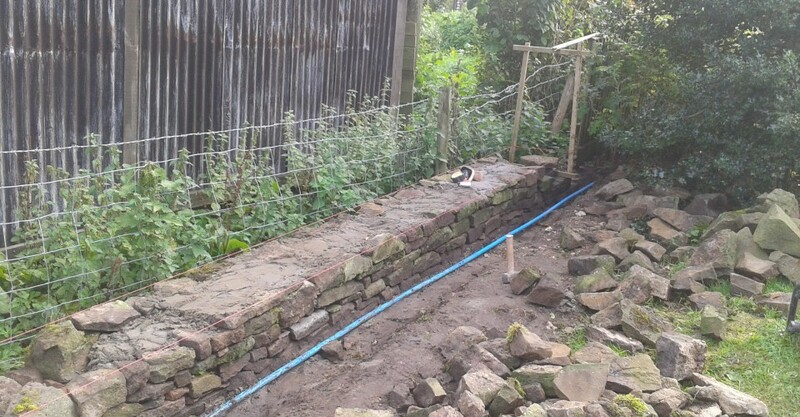 The original wall had fallen into such a state of disrepair that it was necessary to take it down to below ground level and rebuild it back up to its former condition. 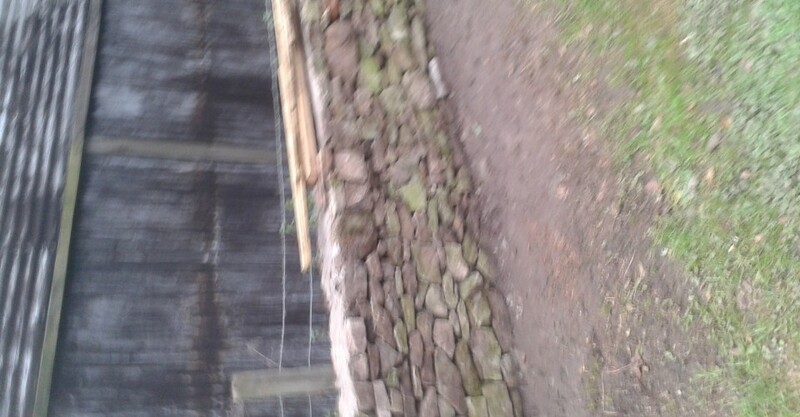 This was accomplished by using mortar in the centre of the wall to give stability but not on the face of the wall to keep the appearance more rustic.
" 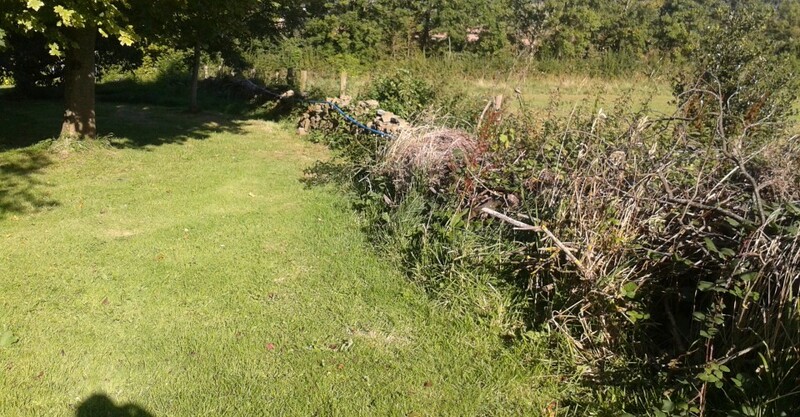 I had Nathan do a fence for me down the side of the garden about two years ago, and its still as good as it was when he first did it. 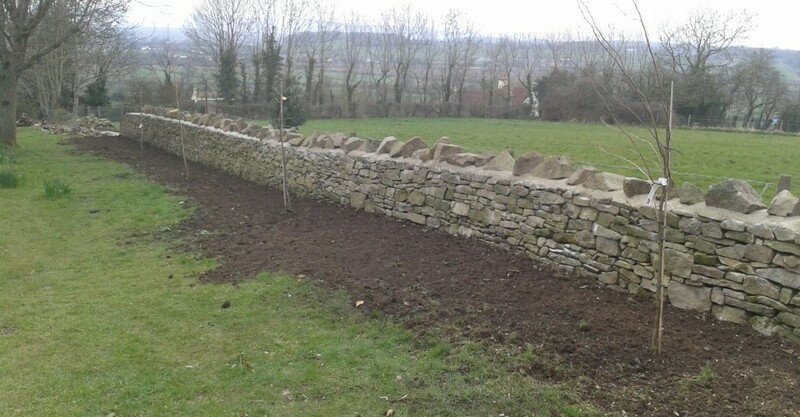 the materials and his work are both a very high standard. 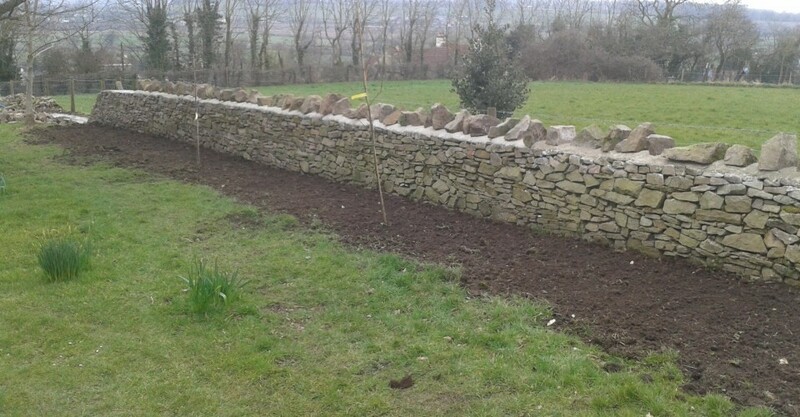 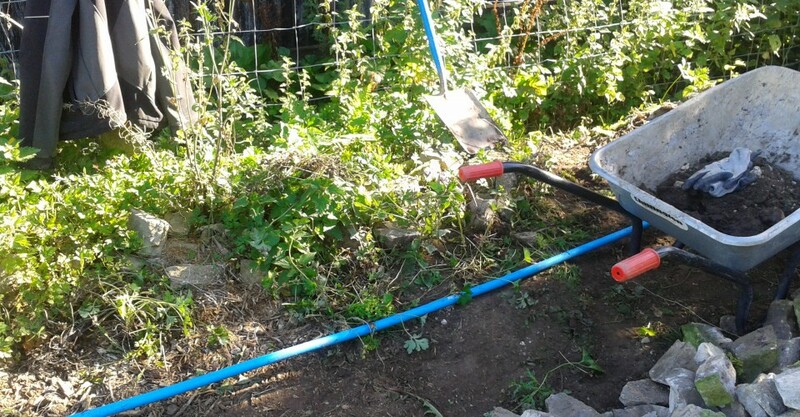 I always recommend Nathan to anyone who requires work doing to the garden."